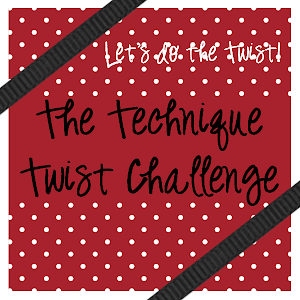 The Technique Twist: Eleven days & counting! 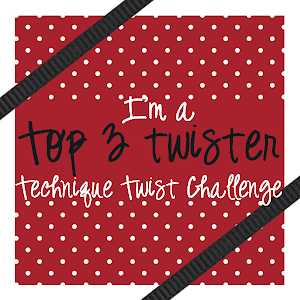 Eleven more days until the first challenge for The Technique Twist! We can't wait! :D What kinds of techniques are you hoping to see? Leave a comment with your ideas!